Diane Abbott in scathing attack on Migrant "Detention Centres"
Around 120 people at the immigration detention centre Yarl's Wood have apparently been on four days of hunger strike against what they perceive as the continued attack on Migrants. The women all began striking on 21 February and they say the protest is against as "some of the most offensive" government practices on immigration. In a note posted online by campaigners the detainees said: "Home Office is overwhelmed, not fit for purpose and operates in a rogue manner". 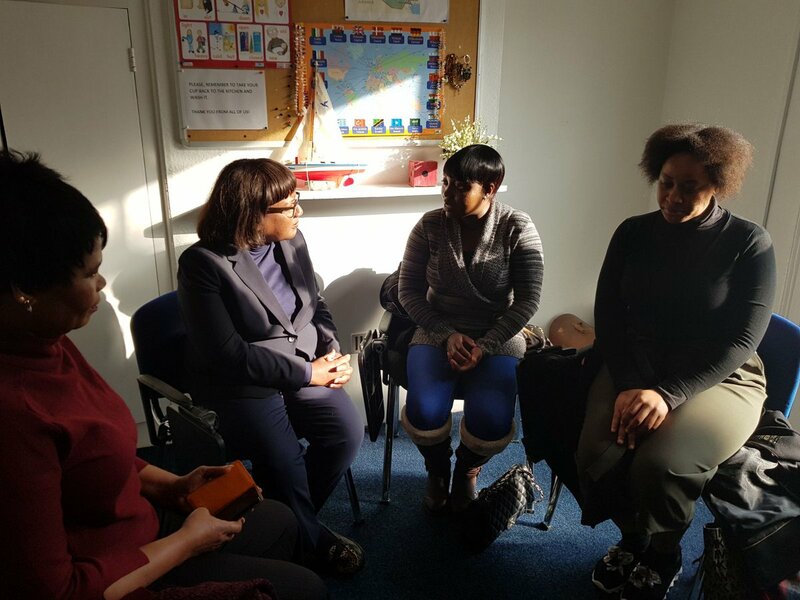 However much to the surprise of those involved in this and others Yarls Wood was "honoured" to receive a visit from Shadow Home Secretary Diane Abbott (pictured above) who has been causing controversy with her proposals for immigration. Abbott said after visiting: "I heard of the harrowing experiences of detention and am deeply concerned about how desperate the women were, their medical care and how long some have been detained". Apparently those who were there and campaigners were delighted to have received the support from Diane Abbott. Do you believe in controlling our borders? Read: "Labour SELL OUT on Brexit!"